THE ONLY IMPORTANT DIFFERENCE: SPS Programming functions are exist with TIS200! 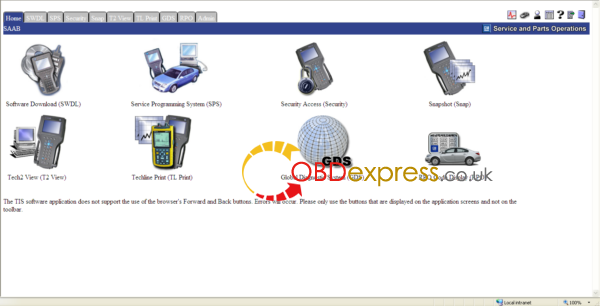 Global Tis is not able to do programming, just for only diagnostic procedures. Besides, They are the same thing in practice, NOT 2 separate things. Global TIS is the newer version of TIS 2000. One replaced the other. Get Global TIS working and use that. Forget about TIS2000. TIS2000 will run on Windows 7, also Windows 8.1, but it has to be 32 bit OS. Don't know if it works on Windows 10, but if it is 32 bit as well it might. For those of you with genuine copies of Windows 7 Professional, Enterprise, or Ultimate with a multi-core processor (who doesn’t run Win7 on a multi-core these days); these versions of Windows 7 allow you to use Windows Virtual PC, which lets you virtually run Windows XP Pro without a disc or OS installation. You need to install Windows XP Mode and Windows Virtual PC in order to use it. Before you can download these updates, M$ makes you run a little .exe that checks if your OS install is legitimate. Anyway, after you get that all installed and XP Mode is booted, you can copy the OP’s cracked TIS2000.zip over to the WinXP Desktop and follow the README.txt inside to install it. 100% tested! Confirmed to work perfectly! Put all of these files on the desktop. Close and re-open GlobalTIS and the software is activated.